DETROIT – An expert who has warned about dangerous lead levels in Flint, Michigan’s drinking water declared on Friday a qualified end to the crisis. 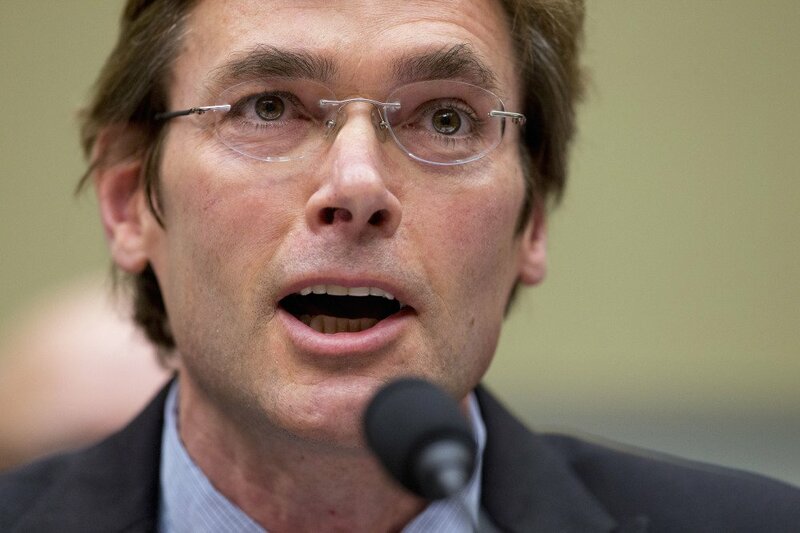 Virginia Tech researcher Marc Edwards made the announcement at a news conference two years to the day after standing in front of City Hall with residents and other researchers to highlight serious lead contamination problem in the financially struggling industrial city’s water supply. Edwards acknowledged the symmetry of the situations yet cautioned against celebration. He recommended the continued use of filters and warned many residents will take a long time to regain trust in government officials who initially dismissed their concerns. Edwards’ team has collected samples from 138 Flint homes, with the fifth and likely final round last month. The testing showed that lead levels continued to stay well below the federal safety standard of 15 parts per billion. Flint’s water was tainted with lead for at least 18 months, starting in spring 2014. While under the control of state-appointed financial managers, the city tapped the Flint River as its water source while a new pipeline was being built to Lake Huron. But the river water wasn’t treated to reduce corrosion. As a result, lead leached from old pipes and fixtures. Elevated lead levels, which can cause miscarriage, developmental delays and other problems, were found in some children. The disaster has led to 15 current or former governmental officials being charged with crimes and lawsuits filed by numerous residents. A federal judge in March approved a landmark deal to replace lead and galvanized steel water lines at 18,000 homes by 2020. The city has so far replaced more than 3,000, part of the mayor’s plan to replace 6,000 this year. Edwards expressed concern for federal lead and copper rules, which he said are several years out of date. He praised cities and states working toward enacting stricter standards. He’s also working with many other cities that have similar lead levels in their water supply once found in Flint’s. “We all owe Flint a huge debt of gratitude for exposing this problem nationally,” he said. Edwards’ team also found that levels of bacteria Legionella, which causes Legionnaires’ disease, are back to those seen before the Flint water crisis. Some experts have linked Flint’s water to the disease, a type of pneumonia caused by bacteria that thrive in warm water and infect the lungs. 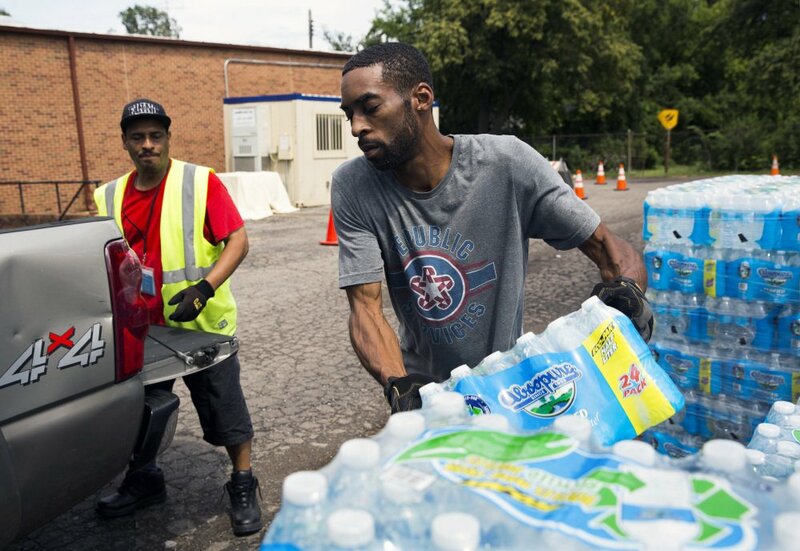 There were nearly 100 cases in the Flint area, including 12 deaths, in 2014 and 2015. Flint resident Mona Munroe-Younis said she’s encouraged by her city’s progress but knows the structural, social and medical efforts must continue.